India’s largest digital wallet and payment solutions provider Paytm saw tremendous growth after the demonetization drive in the country. Since then, the app has surpassed 100 million downloads on the Play Store and the company has introduced a host of new features to the platform. Following the launch of the new zero balance accounts for the Paytm Payments Bank and the rollout of a new Paytm Cash feature for cashbacks, the company has now introduced a standalone business app for its merchant partners. 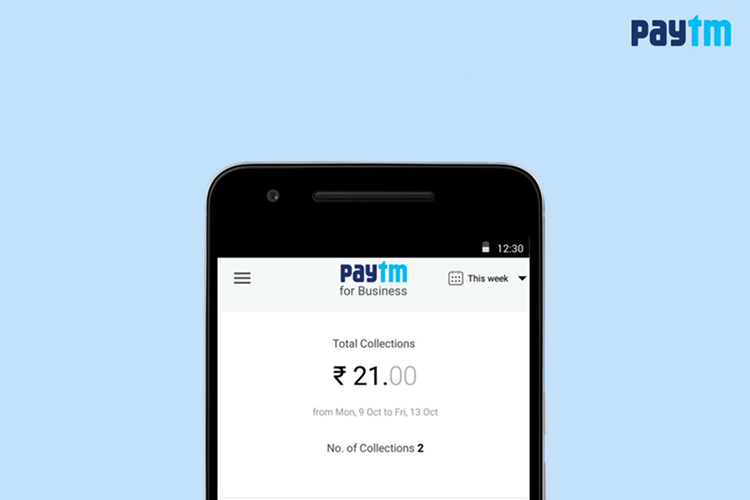 In a recent blog post, the company announced the launch of the new ‘Paytm for Business’ app on the Google Play Store. According to the company, the new app will allow merchant and business partners of Paytm to “track payments instantly, navigate through the past collections and track settlements made to their preferred bank accounts.” The app will also allow users to generate their Paytm QR code, which is used for quick and easy payments. 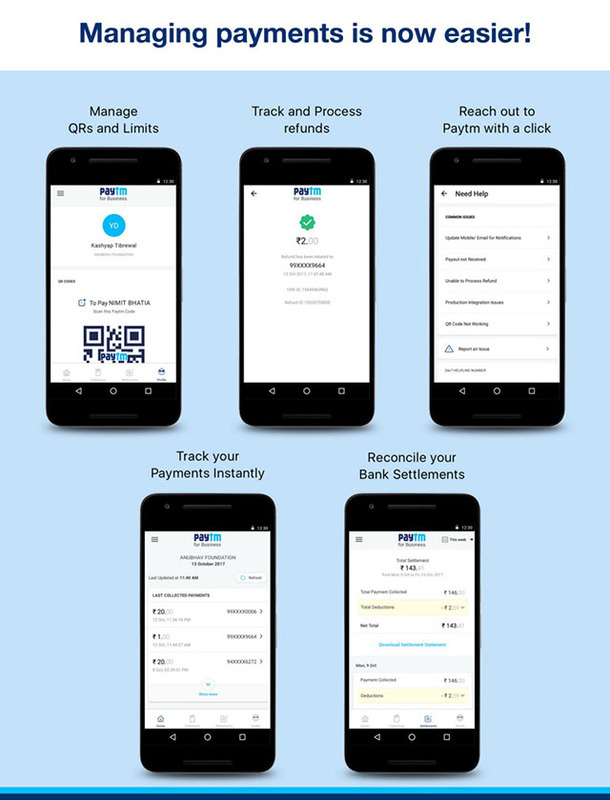 The Paytm for Business app will give merchants a paperless and instant way to get on board the network and accept payments without any commission charges. The app is available in more than 10 regional languages, making it more accessible to the end-user. With the app, merchants will be able to view their transactions without the need to wait for a confirmation email or SMS. They will also be able to check the details of each transaction, download daily, weekly and monthly statements, and gain access to information like estimated time of bank settlement, UTR numbers of daily bank settlements, etc. The app will also allow merchants to go through common concerns, raise complain tickets, and get priority access to Paytm’s dedicated Merchant Helpdesk from within the app. Separating the business app from the main Paytm app will also allow users to use different Paytm accounts for personal and business use.